Welcome to my desk, Curious! 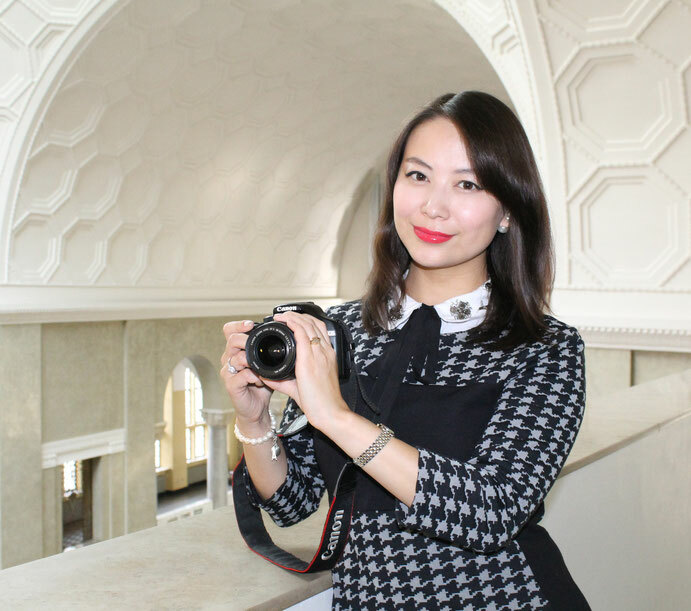 I am a passionate Mongolian soul with childish fascination, exploring the world of fashion, art and culture, sharing my journey with you from Germany with Love. My profession is International relations, law and german-mongolian certified translator, my passion is fashion journalism. If I had only known about Diana Vreeland, Grace Coddington, Carine Roitfeld and Anna Wintour earlier, I’d chosen an another educational path. But, legal science taught me not only reasonable questioning and analyzing, but also brought me some discipline. So I am making the best of it, combining my profession with my passion. Saying that I am a bookworm would be an understatement, book is for me not just a hobby, it is a fate. I love reading and writing. Ever since I know, I have always been spending the most of my time at my desk, so that is why I named my blog after it. My native language is Mongolian and even though I can express myself more easily in German language, I chose English for my blog, because it will reach more of my friends and almost every German friend of mine can understand English, not to mention, that it will be a great challenge for me to improve or at least not to forget my English. I believe in kindness, goodness and in MAGIC. I believe in Love and following a DREAM. Ralph Waldo Emerson’s “…to laugh often and much, to appreciate beauty, to find the best in others, to leave the world a bit better, to know even one life has breathed easier because you have lived…” would define my nature. Have a glimpse into my colorful world. If you have one little pleasant moment, whether it is an inspiration or common interest, if you experience one single positive instant on my “desk”, then it was worth to share my journey with you.